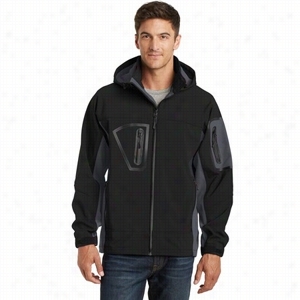 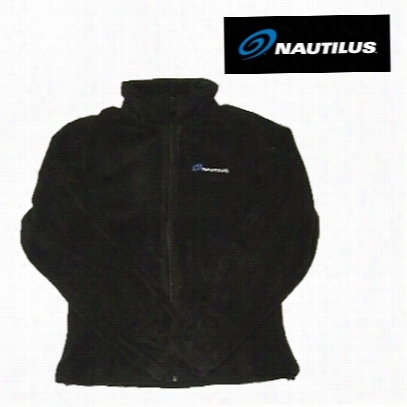 Nautilus Men's Fleece Jacket, Size S.
Heavyweight 440 gram microfleece Body w/peached body microfibre woven top. 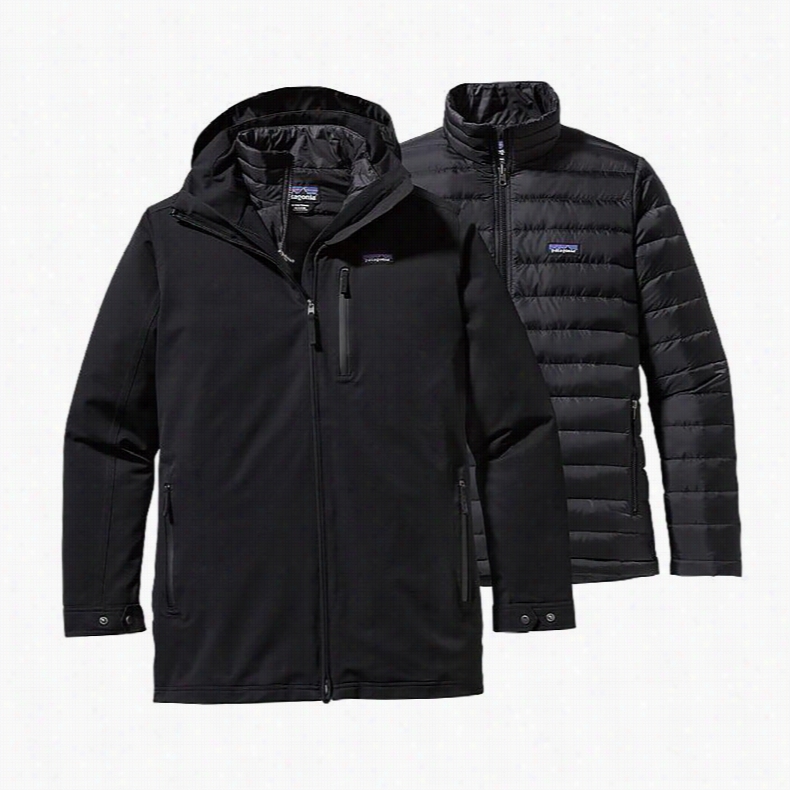 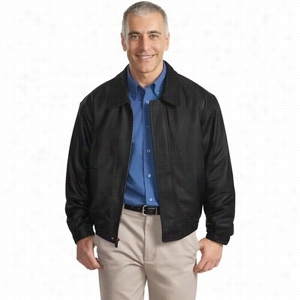 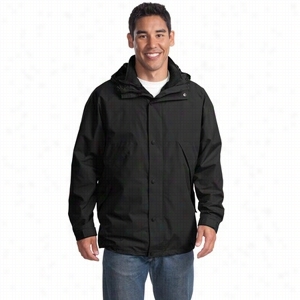 Wind &amp; water resistant, horizontal right chest pocket, interior zippered pocket, stretch bound performance cuffs, taffeta lined sleeves, vertical left chest pocket, 2 sided waist cinch. 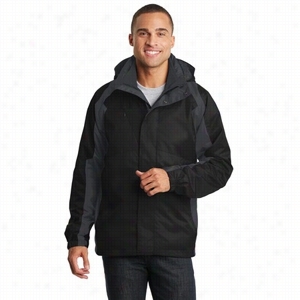 Port Authority All-Season II Jacket. 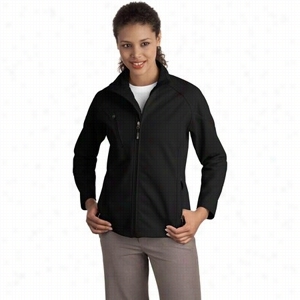 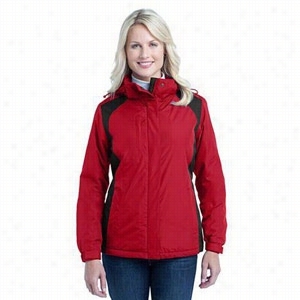 Port Authority Ladies Textured Soft Shell Jacket. 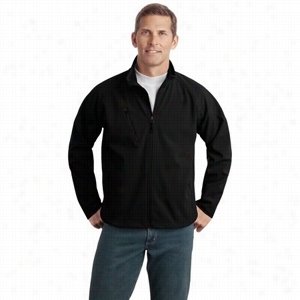 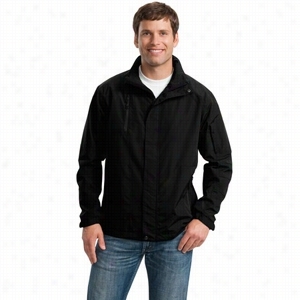 Port Authority Textured Soft Shell Jacket.